Luxury Living in Walkable Downtown Dublin! Living in Dublin historically required living the traditional suburban lifestyle. Bridge Park has changed that, placing you in a culturally relevant community where you can live, work and have walkable access to the amenities you use almost every day. High-end, sophisticated residences at Bridge Park make it possible to live at the heart of it all. Centrally located restaurants, bars, grocery, boutique shops and fitness facilities will be within a few minutes walk for residents. Uncompromising convenience is perhaps the greatest luxury of Bridge Park living. Your time is a valuable asset. Having the ability to walk or bike to the amenities that you use almost every day supports both a physically and mentally healthy lifestyle. Contact us today to learn more about your future home at Bridge Park! Call us to schedule your personal tour! Bridge Park is a Dublin apartment located at 6634 Riverside Dr.. 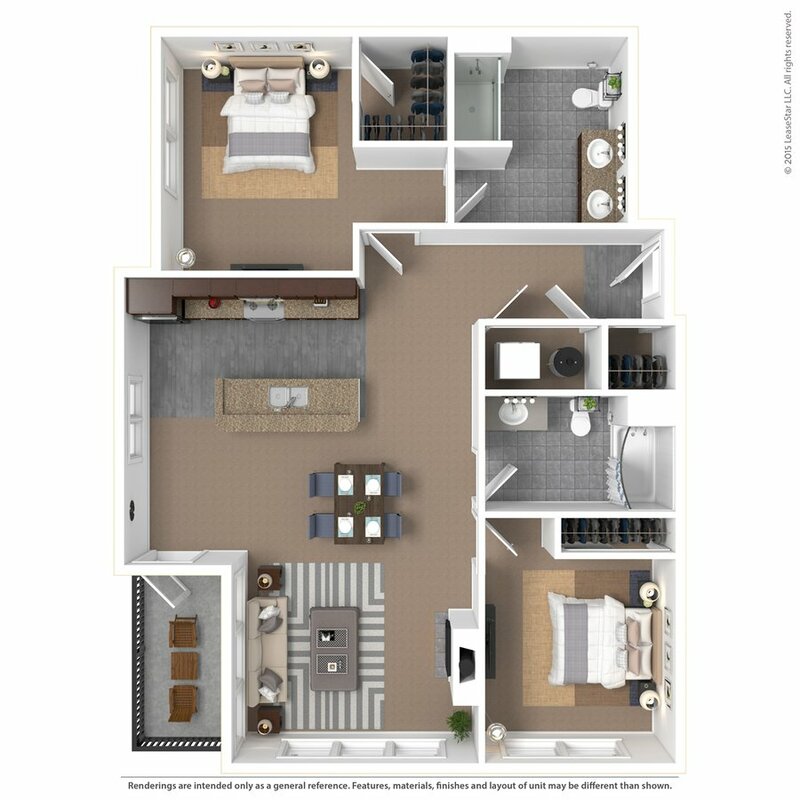 The property features 41 unit types ranging from studio/1 bathroom to 3 bedrooms/2 bathrooms with rent ranging from $1144 - 3059; the market average ranges from $991 to $1,440 for studio and 3 bedroom apartments, respectively.